With spring coming, it's time once again to start thinking about what sunglasses you want to wear throughout the year's sunniest months. But when faced with an almost bewildering combination of designs and colours to choose from, how do you know which pair of shades to pick? To help guide you through this conundrum, we've turned to the world's face furniture fashionistas for inspiration. Thus, the five tips outlined below for buying the best sunglasses this spring mirror the emerging sunglasses trends of 2015 so far. Above: Persol 2988 Sunglasses – an example of throwback, round framed sunglasses that are available to buy from Discounted Sunglasses. Rounded Sunglasses that exude elegance and echo the styles of the 1970s have blazed a trail on the world's hottest fashion runways so far this year. When rounded sunglasses first emerged as a trend over 40 years ago, slim frames were all the rage. This year, however, designers are concentrating on dark lenses, with sleek but minimal embellishments on the frames, like the Persol shades above. 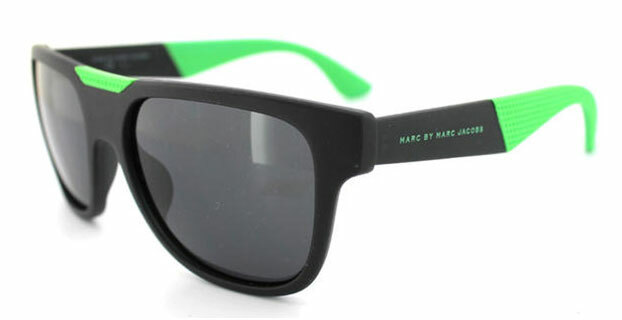 Above: Marc Jacobs 357 Sunglasses – an example of mirrored sunglasses that are available to buy from Discounted Sunglasses. It seems that sunglasses with mirrored and coloured lenses have become the must-have fashion accessory for today's biggest trend-setting celebrities – like Blake Lively and Rita Ora. 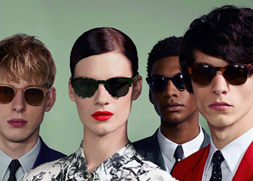 Contemporary designs for mirrored sunglasses tend to use vibrant colours for one or both of the lenses and frames. 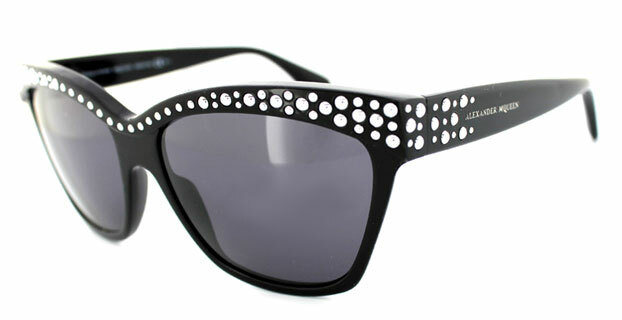 For this reason, mirrored sunglasses will provide you with a bright and youthful look just in time for this year's sun. 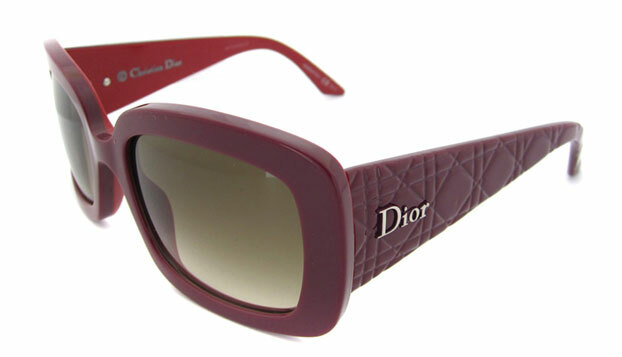 Above: Dior Lady 2 Sunglasses – an example of squared framed sunglasses that are available to buy from Discounted Sunglasses. 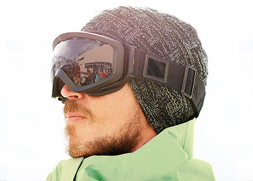 Modern manufacturing techniques are allowing designers to create sunglasses in a greater variety of shapes and sizes than ever before. A reflection of this trend is found in square frames that are gaining universal popularity with cool 16-30s because of their striking, pseudo-futuristic aesthetic. Square sunglasses have angular frames that are as wide as they are tall – making them the perfect sunglasses for those of you with round or oval faces. Above: Alexander McQueen Sunglasses for women – an example of sunglasses with attention-grabbing frames available to buy from Discounted Sunglasses. Despite being restricted by the functional necessity of sunglasses, season after season, year after year, designers find ingenious was to produce frames that excite. Now, as the weather starts to heat up, those intent on making a fashion statement are looking to sunglasses with eye-catching frames. For this reason, shades with attention-grabbing details and elegant embellishments have become hugely popular with those who choose their sunglasses by the latest trends. 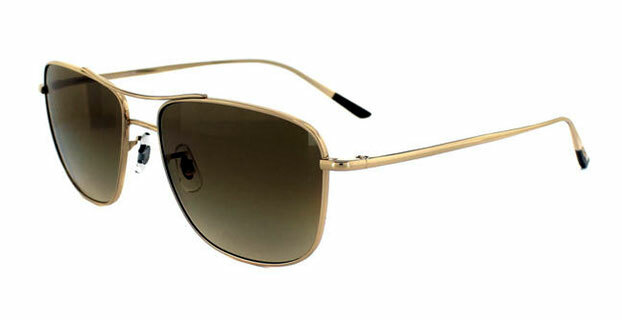 Above: Ray-Ban Cockpit Sunglasses – an example of shiny metal frames that are popular this year and available to buy from Discounted Sunglasses. Metal frames and the colour black share one core characteristic: they both never go out of fashion. 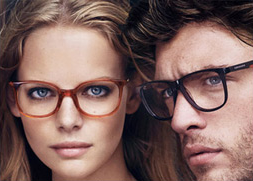 Therefore, this spring, like the one before and the one before that, metal frames are in style. In 2015, the trend is decisively characterised by shiny colours, so those of you who favour the metallic aesthetic should look out for metal frames with a chrome-like finish, such as the Ray-Ban shades above. For those of you who look to emerging trends before choosing a pair of sunglasses, this overview of what’s hot at the beginning of 2015 will provide some fantastic inspiration. Still not convinced? 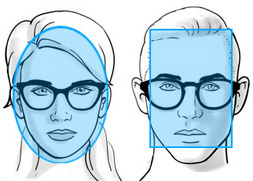 Then why not check out our face shape guide to help you pick the best pair of sunglasses for your unique profile. Or, if you fancy blazing your own trail this spring, why not browse through our entire collection, where you'll find hundreds of designs that don't adhere to the emerging trends outlined in this post.